In this Guide to Trouble, Max and Molly will show you, clever reader: 1. How to spot a VIKING even when he is in disguise 2. How to chase a VIKING even when he is riding a motorbike 3. 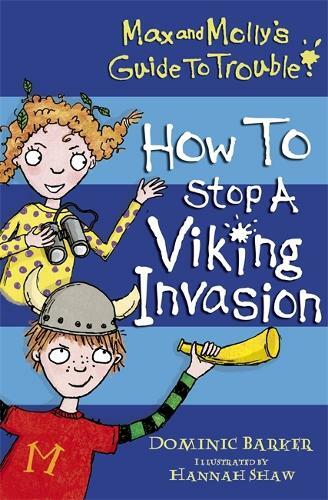 How to accidentally-also-at-the-same-time stop a REAL-LIFE VIKING INVASION!